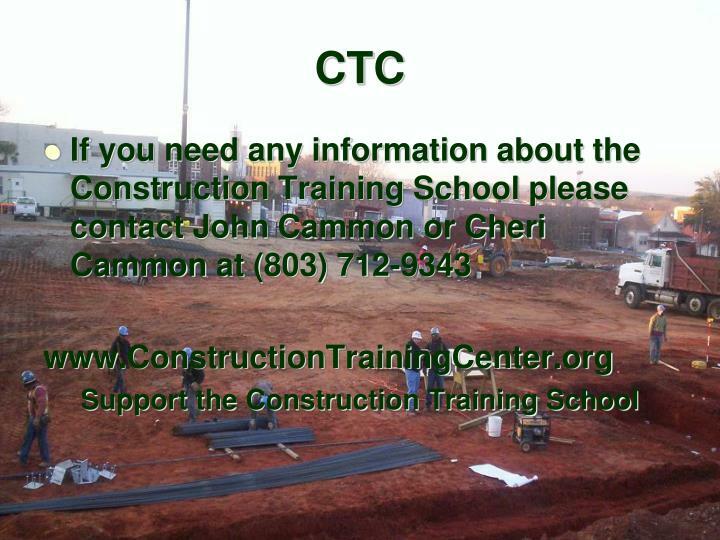 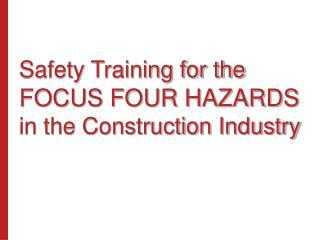 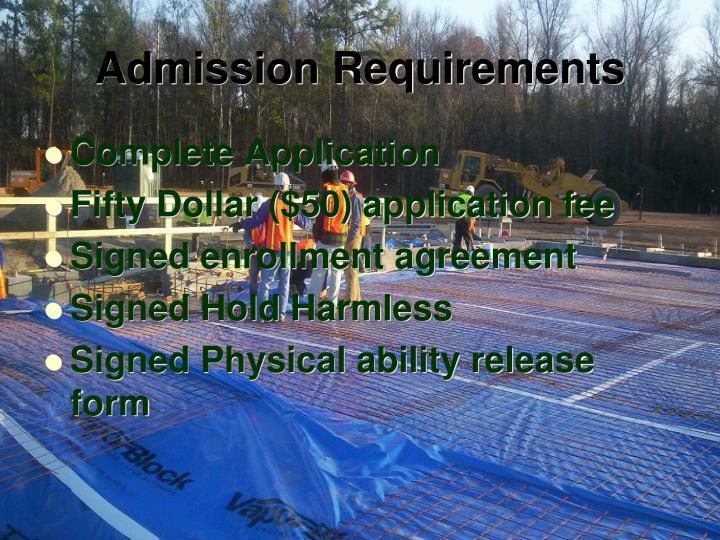 Construction Training Center 1171 Dave Cole Rd Blair, S.C. 29015. 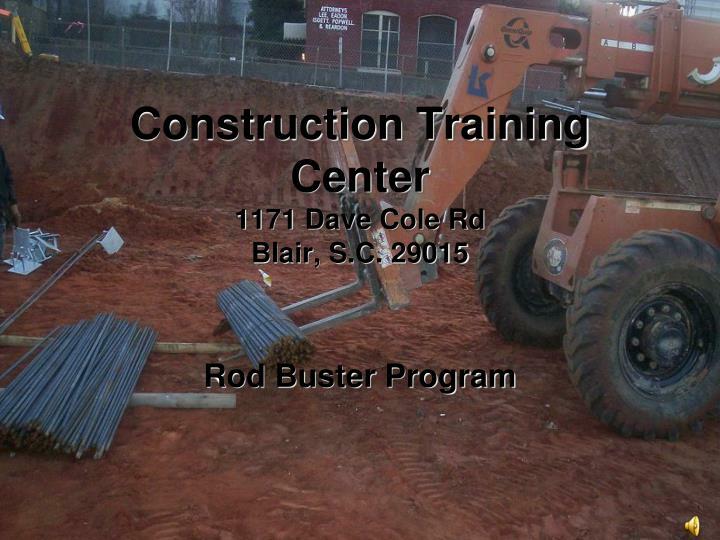 Rod Buster Program. 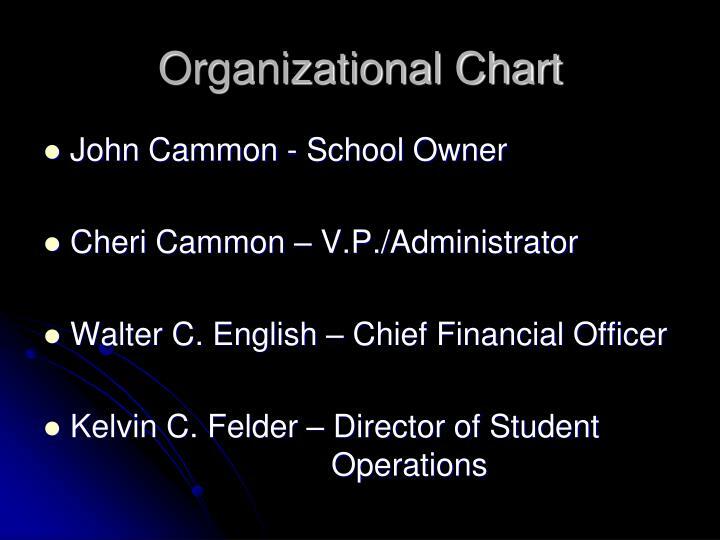 Organizational Chart. 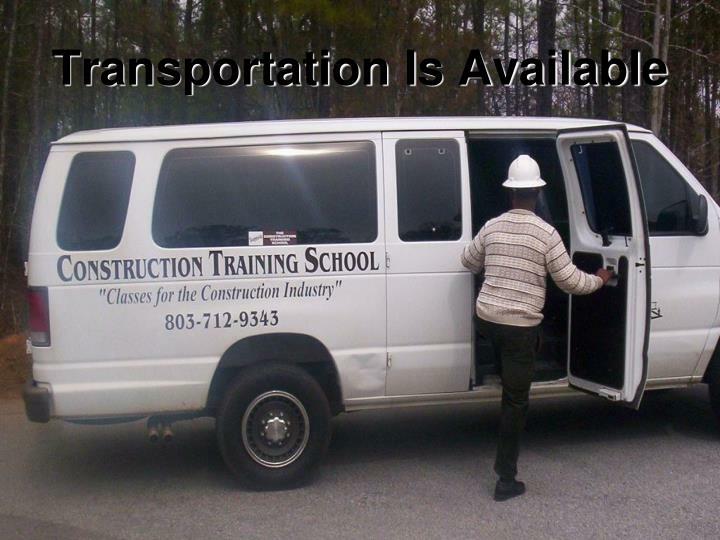 John Cammon - School Owner Cheri Cammon – V.P./Administrator Walter C. English – Chief Financial Officer Kelvin C. Felder – Director of Student Operations. 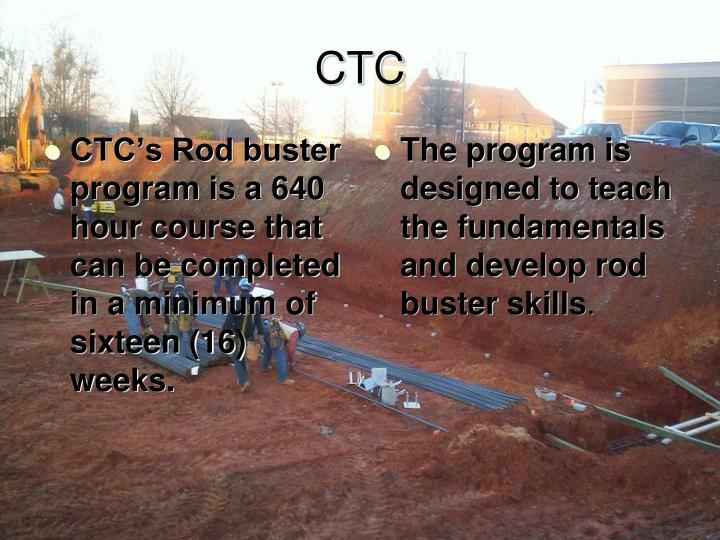 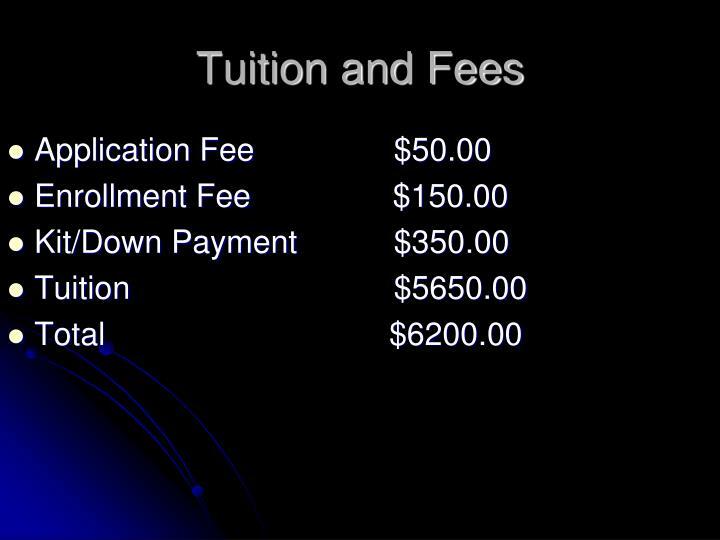 CTC’s Rod buster program is a 640 hour course that can be completed in a minimum of sixteen (16) weeks. 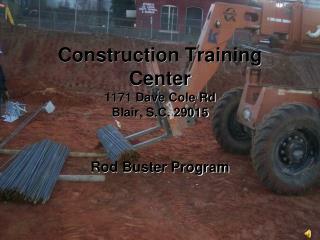 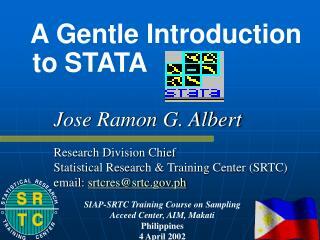 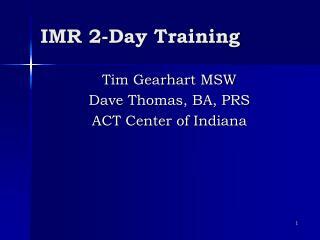 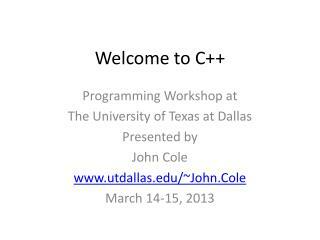 The program is designed to teach the fundamentals and develop rod buster skills. 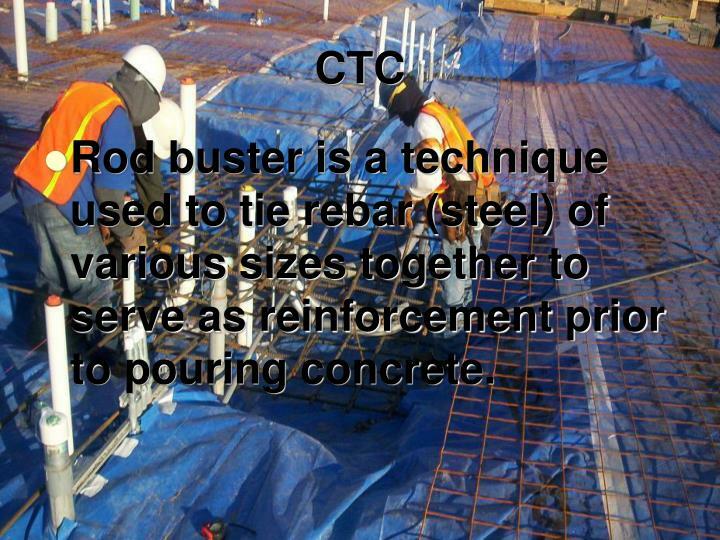 Rod buster is a technique used to tie rebar (steel) of various sizes together to serve as reinforcement prior to pouring concrete. 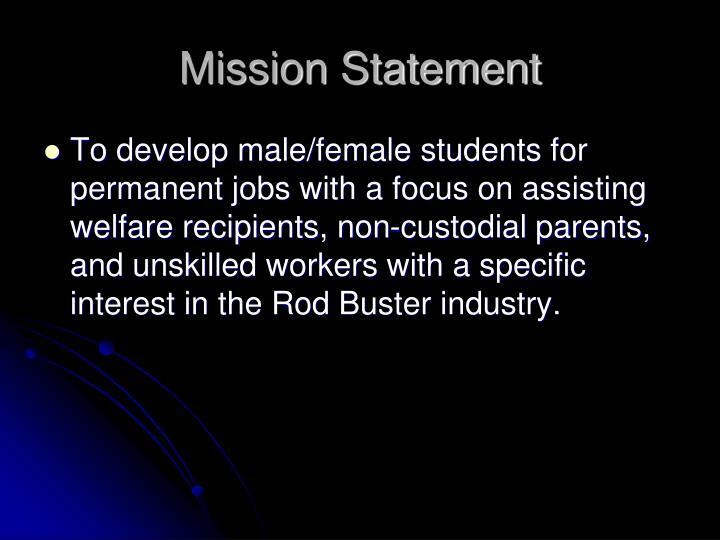 To develop male/female students for permanent jobs with a focus on assisting welfare recipients, non-custodial parents, and unskilled workers with a specific interest in the Rod Buster industry. 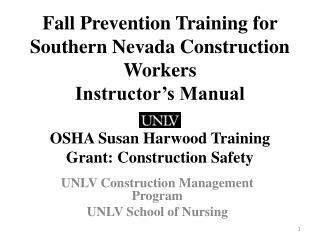 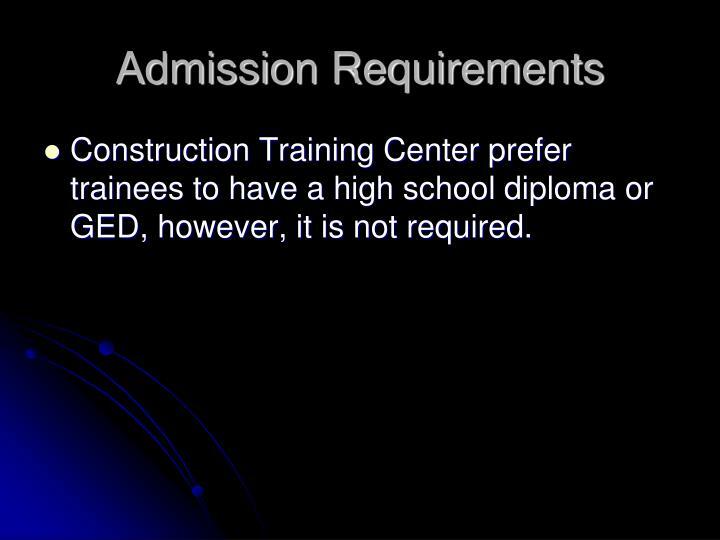 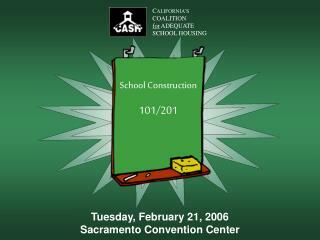 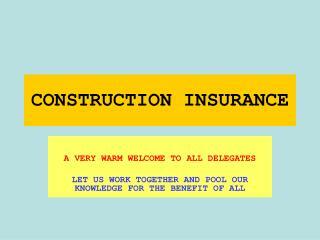 Construction Training Center prefer trainees to have a high school diploma or GED, however, it is not required. 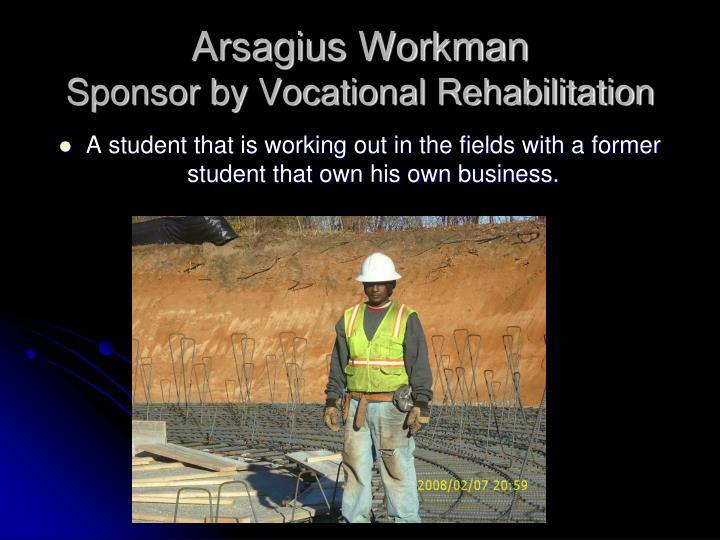 A student that is working out in the fields with a former student that own his own business. 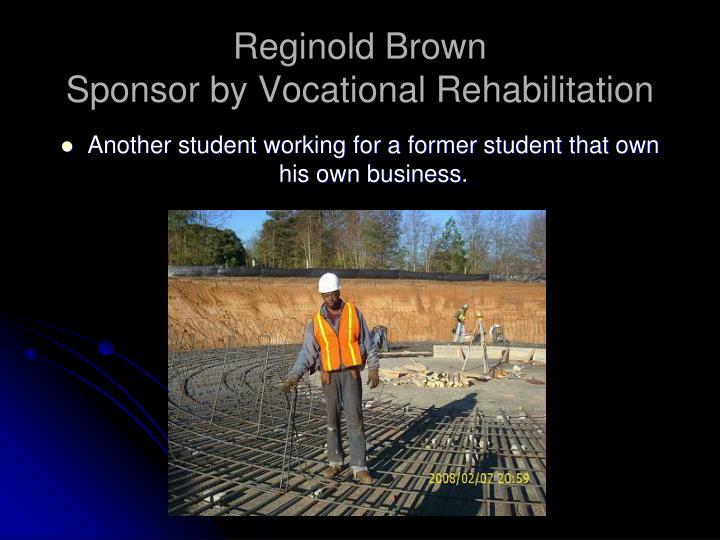 Another student working for a former student that own his own business. 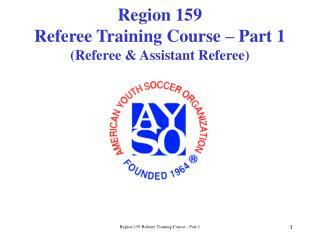 ARKE 1171 -. 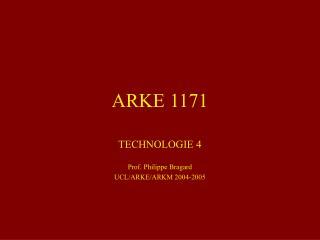 technologie 4 prof. philippe bragard ucl/arke/arkm 2004-2005. l’architecture : le bois. 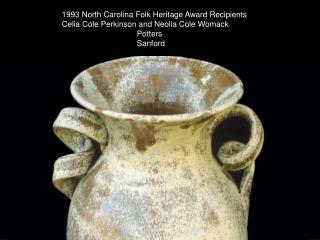 les essences débitage outillage mise en œuvre : charpente Échafaudage murs. 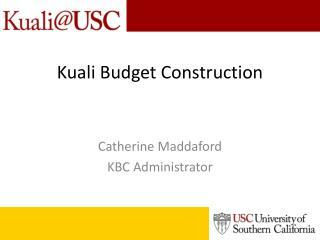 bibliographie : la construction, le bois. 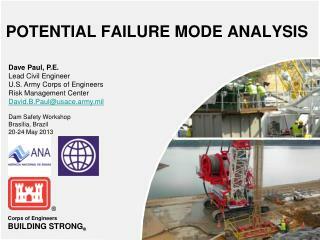 POTENTIAL FAILURE MODE ANALYSIS -Dave paul, p.e. 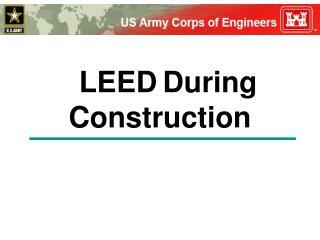 lead civil engineer u.s. army corps of engineers risk management center david.b.paul@usace.army.mil dam safety workshop brasília, brazil 20-24 may 2013. potential failure mode analysis. 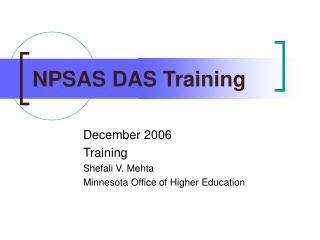 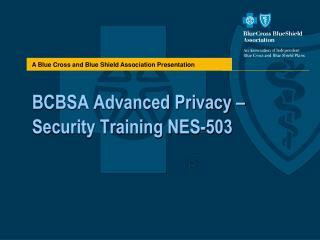 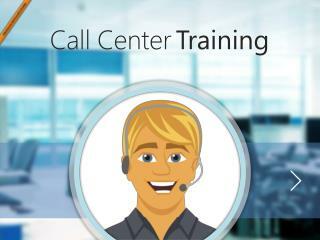 MODERN DCPDS PRODUCTIVITY TRAINING -. 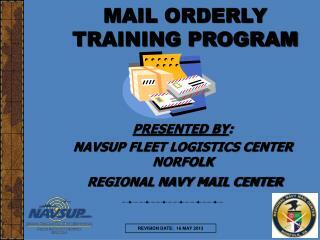 for the army cpoc &amp; cpacs. 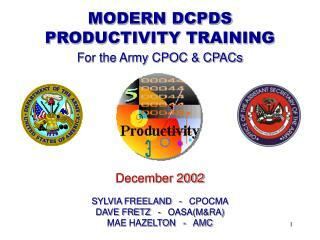 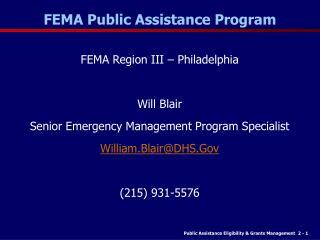 december 2002. sylvia freeland - cpocma dave fretz - oasa(m&amp;ra) mae hazelton - amc. 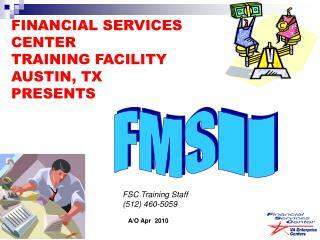 productivity training topics. 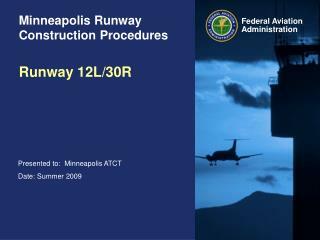 here’s what we’ll be covering.